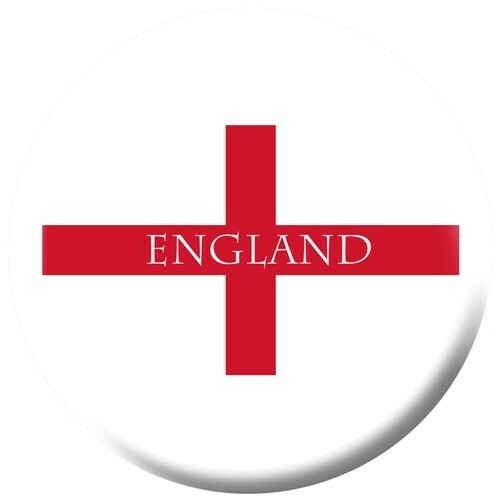 Represent England on the lanes with this ball! No matter what alley you're at, you can use this ball because it's recommended for any lane condition! Due to the time it takes to produce the OnTheBallBowling England ball it will ship in 1-2 weeks. We cannot ship this ball outside the United States.